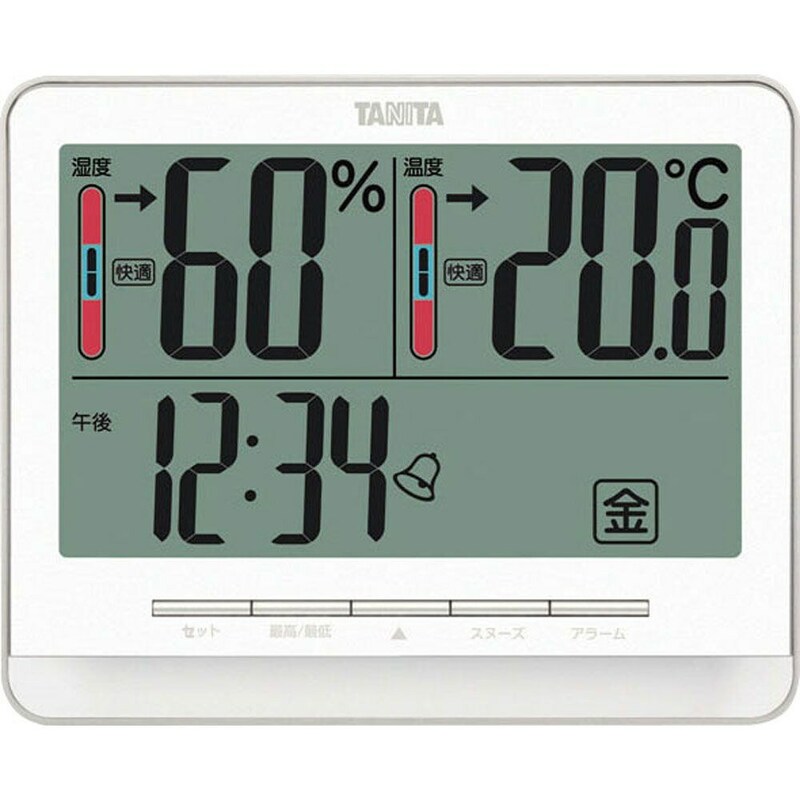 -Large LCD allows triple display of temeprature(switching between IN/OUT), humidity and clock(switching between date/clock). 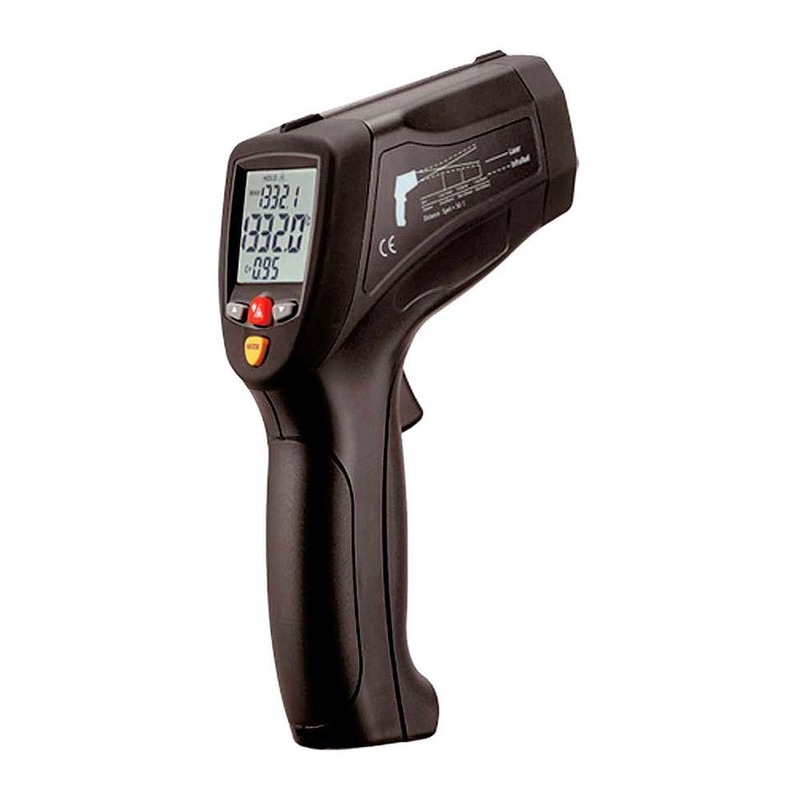 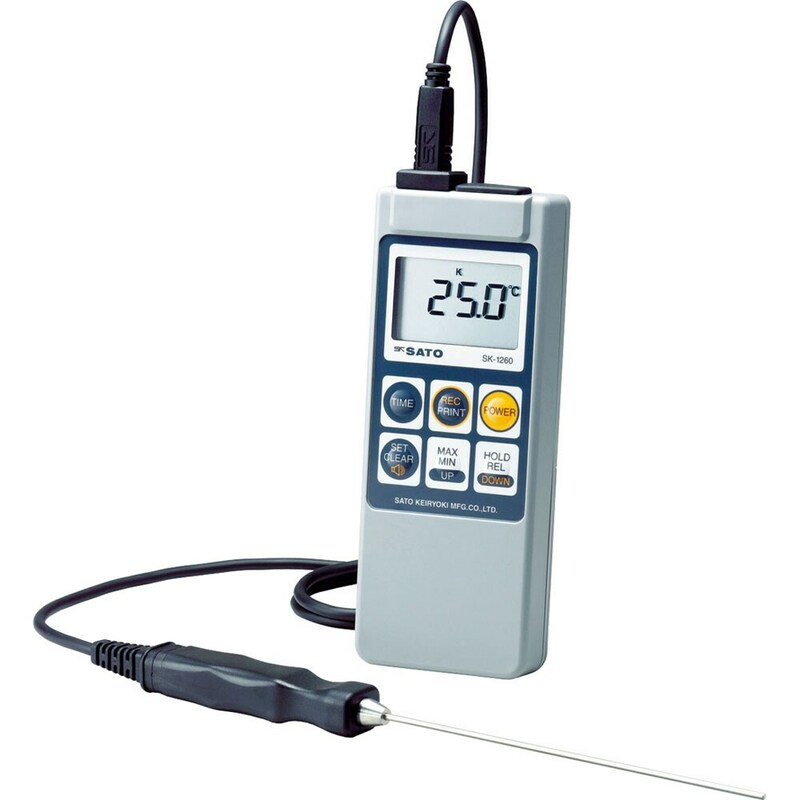 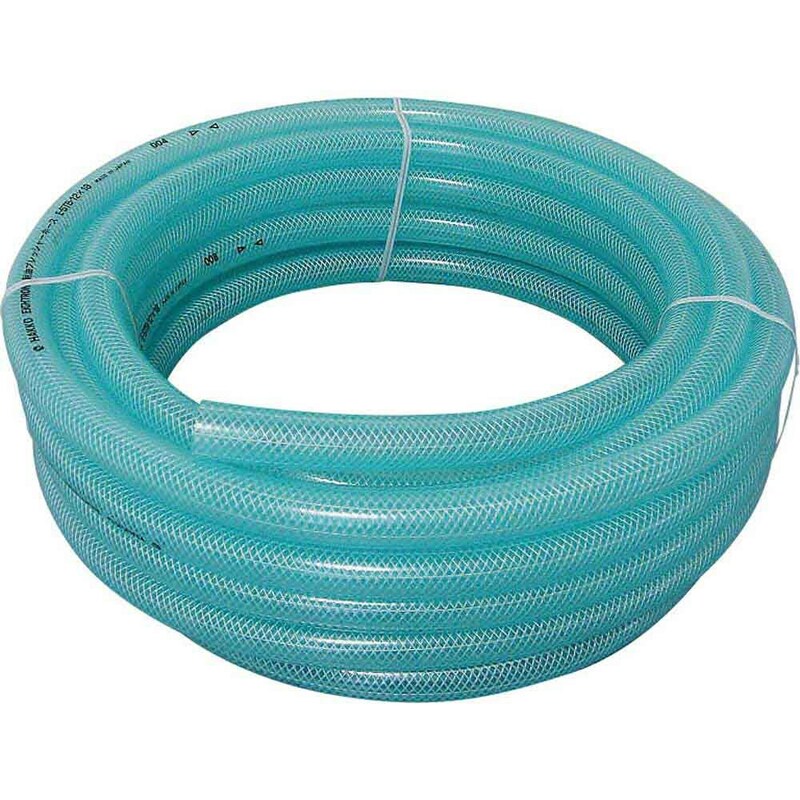 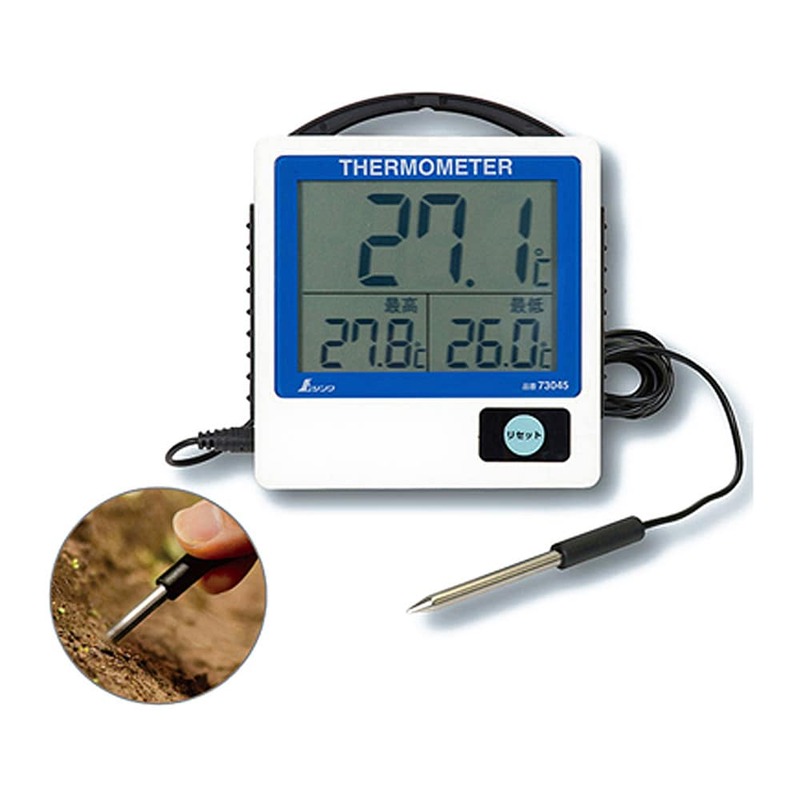 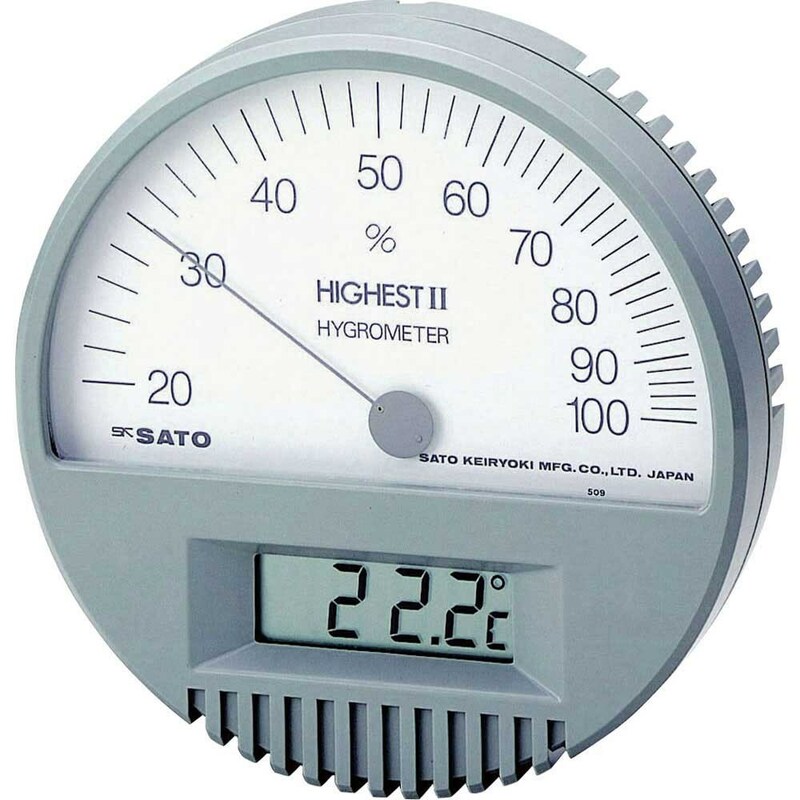 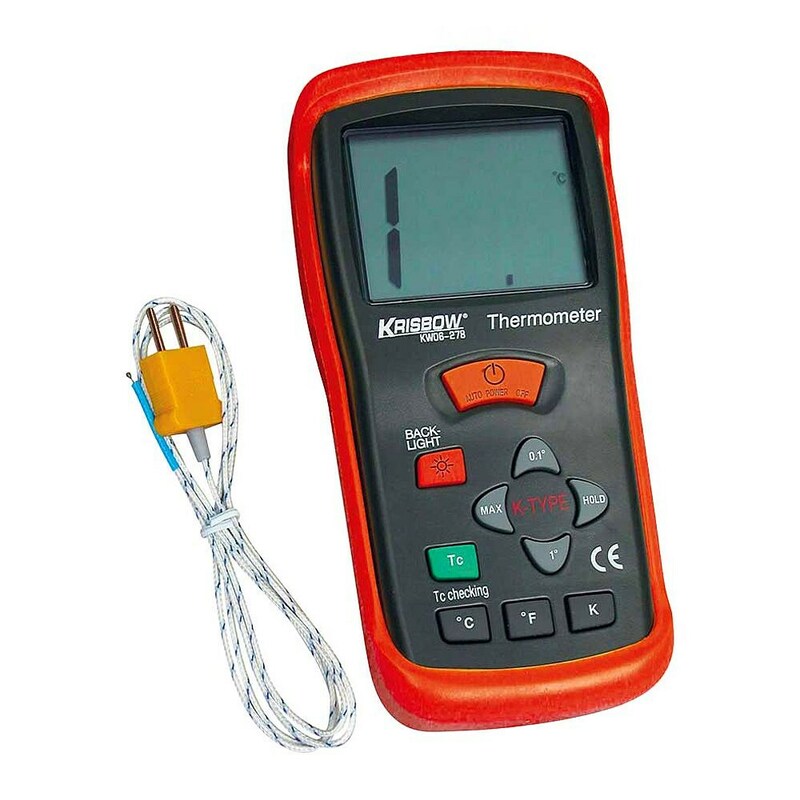 -Records the highest/lowest temperature and humidity of IN and the highest/lowest temperature of OUT. 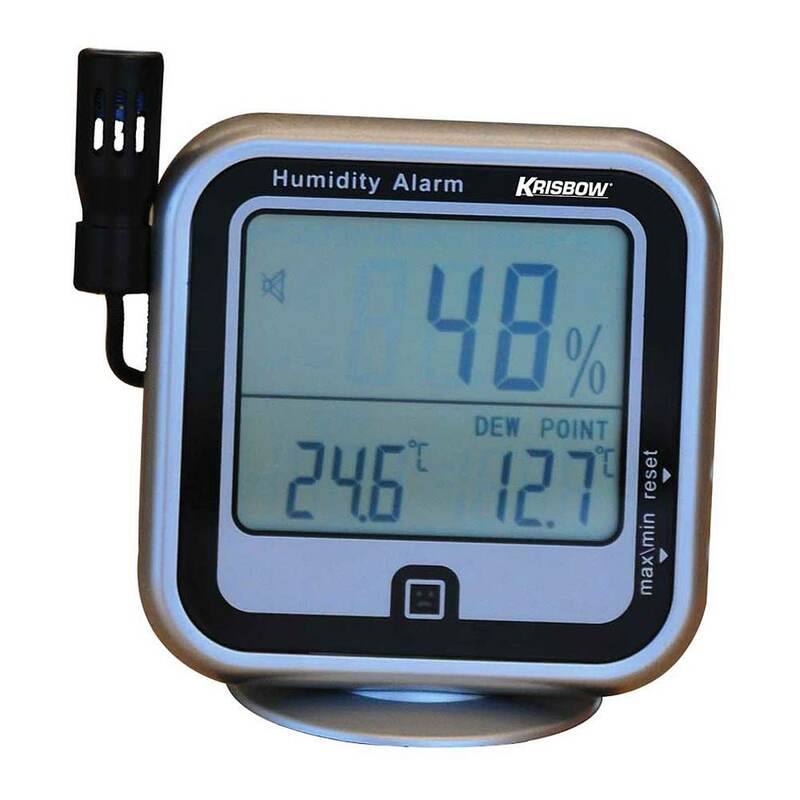 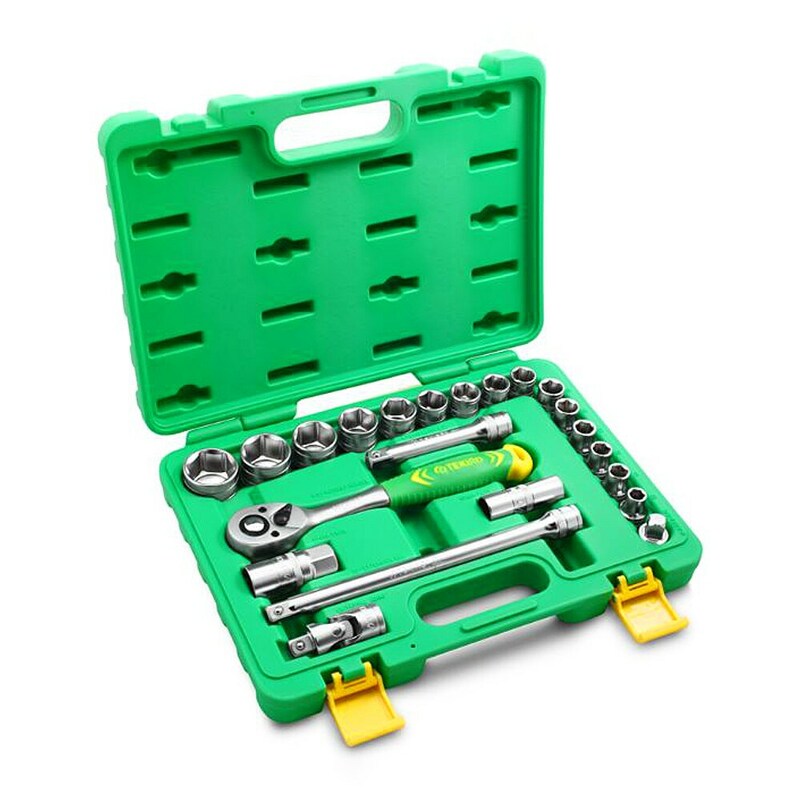 -Equipped with an external sensor(2m), enabling measurement of indoor temperature and humidity and outdoor temperature at the same time.